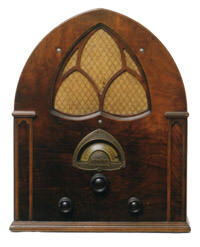 Internet radio streams where you can listen to vintage recordings of songs of the 20 & 30s. The players will pop in shortly. Then hear arrangements of popular standards and hits from years ago. Also see the labels list for biographies, photos and videos of these performers of the past. vintage 1920s jazz and dance downloads! 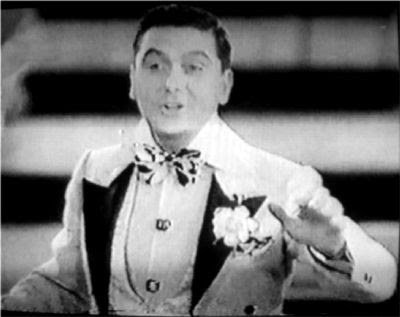 Any copyrights to these materials are believed to have expired, and that many of the shows are in the public domain because they were never copyrighted. We do not sell the recordings or charge for access to our site. We are trying to bring the exciting world of vintage music and early radio to a new generation of listeners via the Internet. We will remove any of these recordings from this site if determined to be in violation of copyright laws. John Wesley Vivian "Jack" Payne (22 August 1899 – 4 December 1969) was a British dance music bandleader who established his reputation during the British dance band era of the 1930s. Joseph Nathan Oliver (December 19, 1881 – April 10, 1938) better known as King Oliver or Joe Oliver, was an American jazz cornet player and bandleader. Isham Edgar Jones (January 31, 1894 – October 19, 1956) was an American bandleader, saxophonist, bassist and songwriter. OriginSan Pedro Garza Garcia MEXICO streaming with International Copyright Public Domain protection. Simple theme. Powered by Blogger.